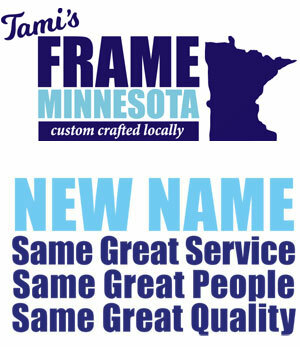 TV Framing - by Frame Minnesota, Local Frame Shop and Custom Framing Service. 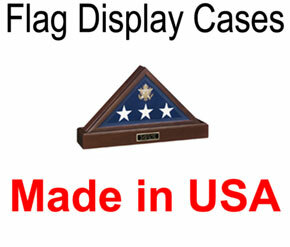 Make your flat screen a one-of-a-kind with a custom TV frame! Want to make a statement and add some class to your entertainment? 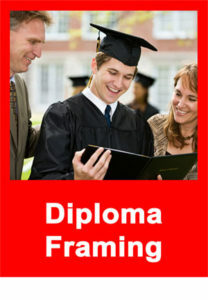 Get your flat screen TV professionally framed to complement your room, your home and your life. Chances are, your TV draws a lot of attention in the room. 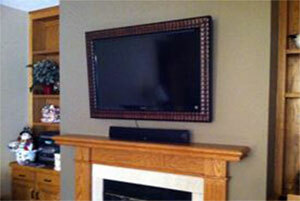 Transforming it with our custom TV framing service will make it unique, and add style. We use only the best materials, to highlight and enhance the overall look. 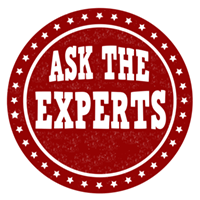 If you’re going to spend money to frame it – make sure you do it right!